2 Bedroom Flat For Sale in Ryde for Asking Price £135,000. 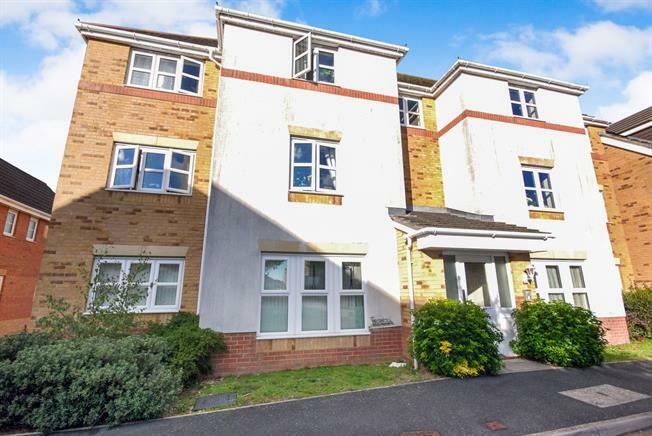 This modern & well maintained 2 bedroom flat is being offered to the market 'chain free'. The apartment sits close to both Ryde town & Appley beach & sea front in a quiet cul de sac. Located on the 1st floor, the flat benefits from a large lounge, 1 double bedroom & 1 smaller bedroom, modern kitchen & bathroom. To the rear is an allocated parking space. The decor is clean & fresh with lots of natural light flooding in. The flat is fully double glazed & offers low maintenance living. This could also make an excellent first time buy or investment opportunity as it currently attracts a rental income of 550 per month.